Reading Friends Jungle A to Z is an engaging way to practice letter recognition, letter sounds, and writing letters. Each lesson offers a song focused on the sound, samples of words that begin with the target letter, a writing practice activity, and a recognition activity. 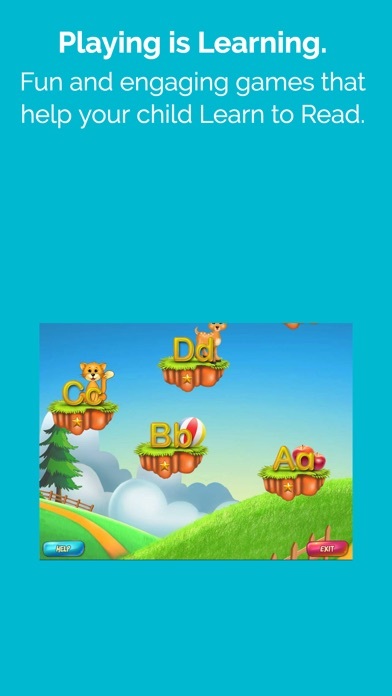 Reading Friends Jungle A to Z is a simple app that will provide preschoolers with great opportunities to learn about letters. The interface is simple and repetitive, which makes it easy for young children to know just what to expect and how to operate the system. Once a parent or teacher starts a child using this program, the child will quickly become an independent user. The app works reliably, the narration is clear, and actions are predictable. 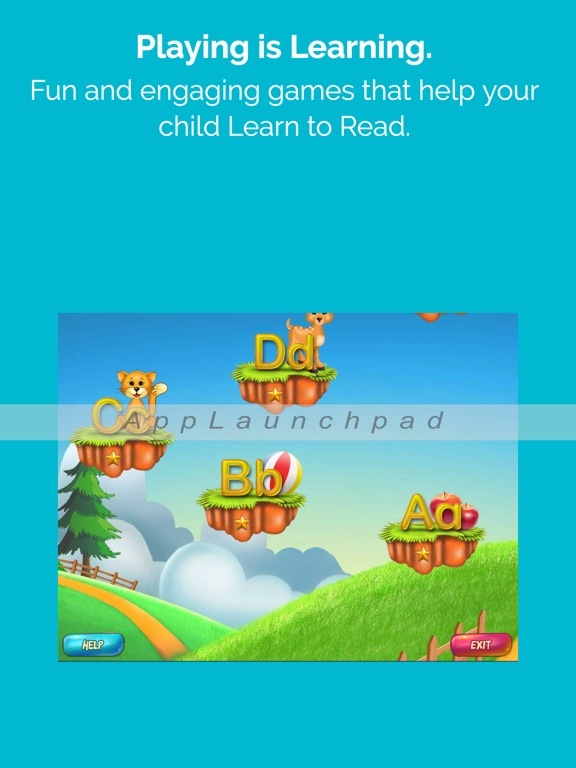 This app is designed to teach young children how to recognize upper and lower case letters, how to match sounds and key words to given letters, and how to write the letters with assistance. It does all of those tasks very well. 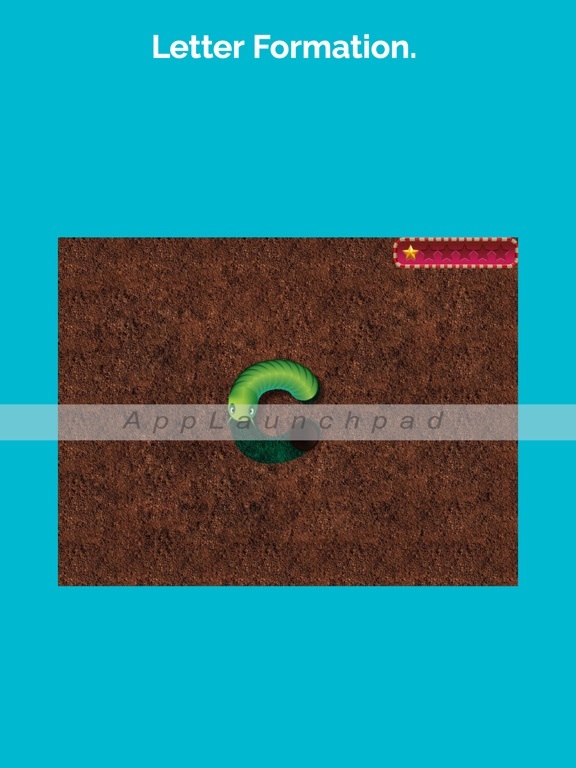 Young preschoolers and perhaps even toddlers will love the ability to “make it work” with such a simple interface. They will quickly become masters of the game and will be able to move smoothly from activity to activity on their own. 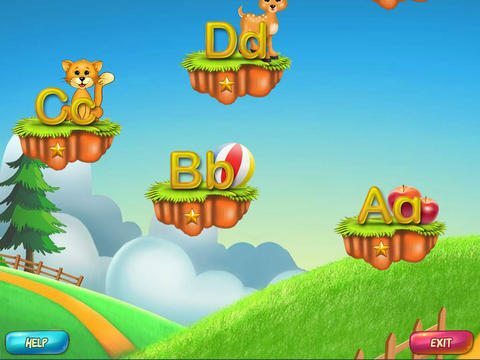 The “touch the letter” activity promotes visual discrimination, and builds beginning phonics skills by turning the letter into a picture of a matching keyword when it is touched. The writing practice activity will build fine motor skills as children trace the target letter. The tracing activity actually will operate itself once touched, so the child will not have to trace to complete the letter, but the interface is engaging enough that most children will follow along and get the practice intended. One concern is that the sound given for the letter A is not a true American short A sound, but rather an “aw” sound, similar to that in “awful.” Some children might find this confusing when they are later told that A makes the sound heard in the middle of “cat,” at least for the American audience. Another concern is that the letter activities must be accessed in order the first time. Not all preschool curriculums teach letters in alphabetical order, and some children may want to practice letters when the class is working on them. 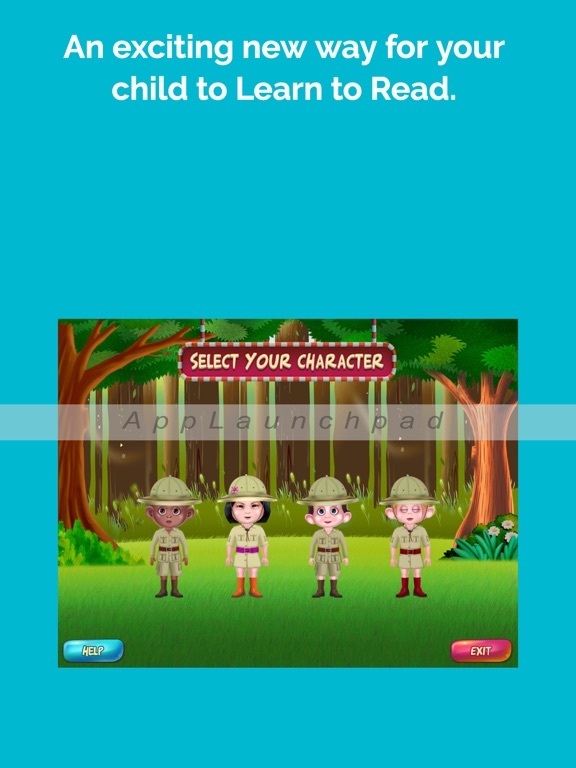 Reading Friends Jungle is a fun app for small children. The colorful, animated sequences will help entertain them, and the illustrations for the songs are silly enough to appeal to most kids in the target age group. The songs are catchy and ingenious; they will entertain children for quite a while all by themselves! 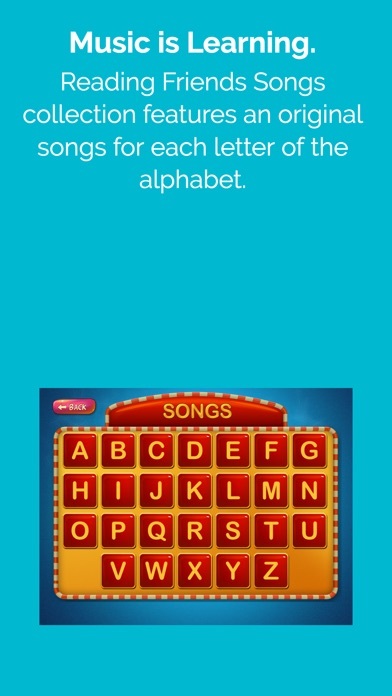 The app does include a way to play the songs again and again that is separate from the games for each letter. 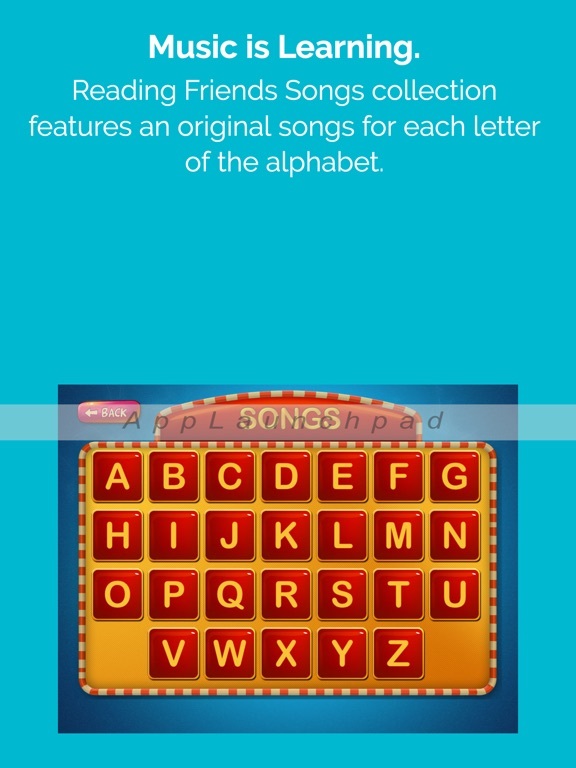 There seem to be two letter recognition games that require the user to touch the target letter from the group of given letters. I’m not sure if the game is chosen randomly or if it is assigned to the different letters, but the format seems to be quite limited with only two versions. 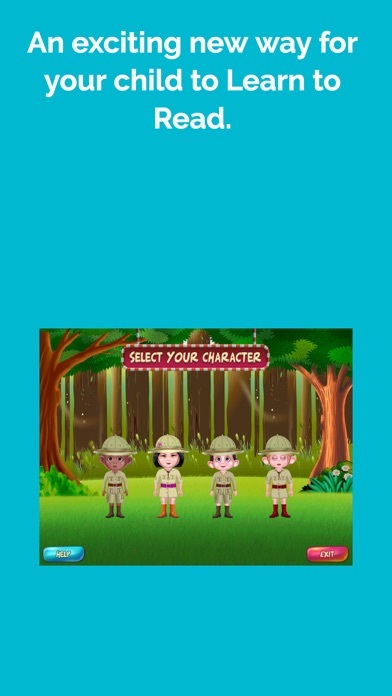 This app would have more entertainment value if there were a few more similarly formatted games with different themes and illustrations to help the children practice. Reading Friends Jungle A to Z is a good value for the money. Young learners will benefit from practice with letter recognition, tracing and beginning phonics skills. The jungle theme is fun for the age group, and the narration is clear and helpful. The repetitive nature of the app could be a strength or a weakness, depending on the needs and desires of the child using it. 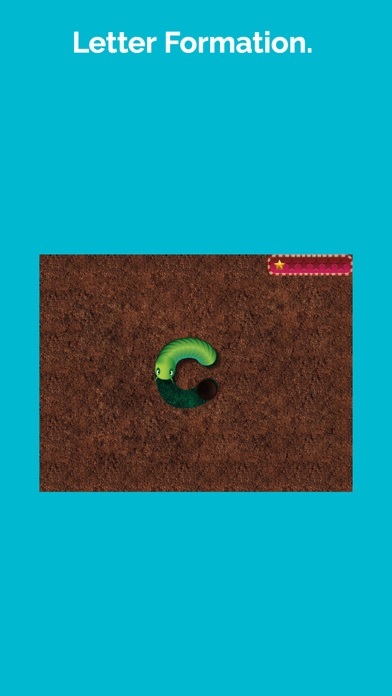 This app is very child-friendly. Access to functions that a child should not be able to use, such as resetting the game, writing a review, or adjusting the volume, is protected by having to answer a multiplication problem. There are no unprotected links to the internet, email or social media.